The BEST deal. 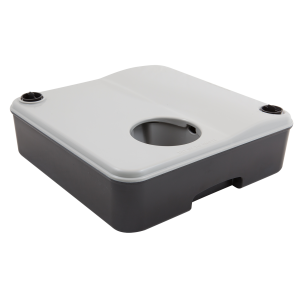 Save BIG and buy our deluxe kit. 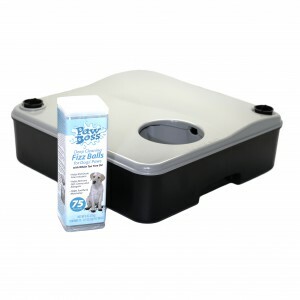 Includes Paw Boss, Fizz Balls and the skin cream to keep those pads clean and healthy. 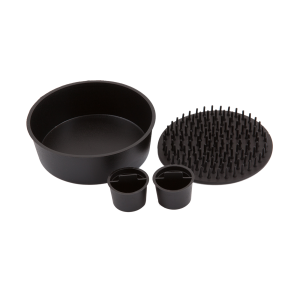 Our deluxe cleaning kit will provide you the full solution for disinfecting those contaminated paws while promoting healing of hot spots, cracked paws and itchy paws. 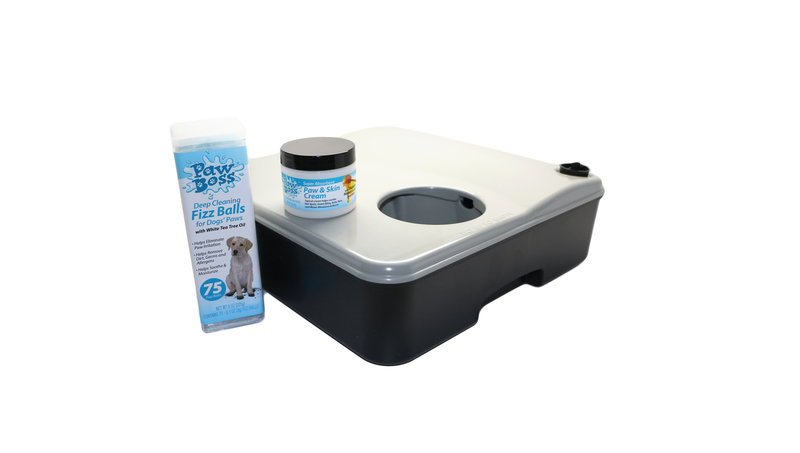 The convenience of the Fizz Balls makes it easy to charge the Paw Boss with a very healthy paw cleaning solution while the skin cream provides an excellent after treatment once those paws are cleaned. 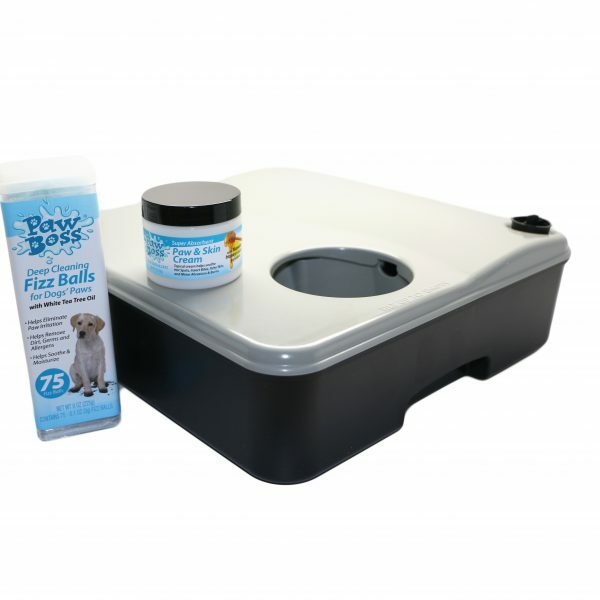 With the combination of the Paw Boss, Fizz Balls and the Skin Cream, you will have a powerful solution for keeping those paws clean and healthy!